I love color and am always excited to see what Pantone chooses as the next “color of the year”. 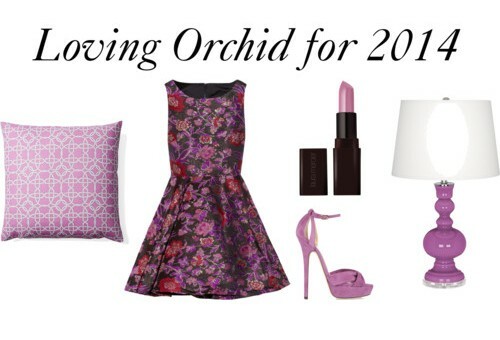 For 2014 the color gods have selected Radiant Orchid for inspiration to our creative side and imagination. With both warm and cool undertones it is versatile and flattering in a wide array of designs from apparel to interiors to beauty to foods. 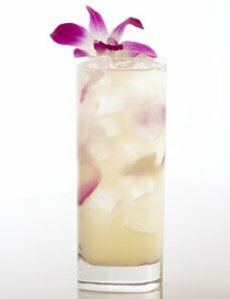 Imagine sipping a champagne cocktail infused with edible orchids…I’m in! 06 Dec	This entry was published on December 6, 2013 at 8:00 am. It’s filed under Beauty, Decor, Food, Style and tagged Pantone Color 2014, Radiant Orchid. Bookmark the permalink. Follow any comments here with the RSS feed for this post.